It's been a year since it happened - when Paige Hancock's first boyfriend died in an accident. 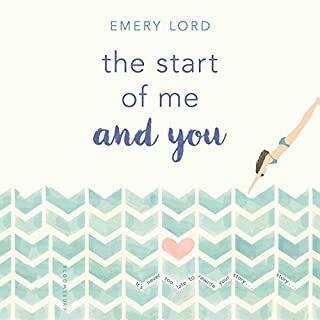 After shutting out the world for two years, Paige is finally ready for a second chance at high school...and she has a plan. First: Get her old crush, Ryan Chase, to date her - the perfect way to convince everyone she's back to normal. Next: Join a club. 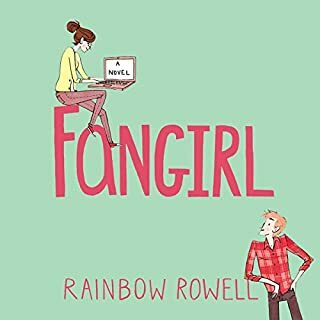 But when Ryan's sweet, nerdy cousin, Max, moves to town and recruits Paige for the Quiz Bowl team, her perfect plan is thrown for a serious loop. 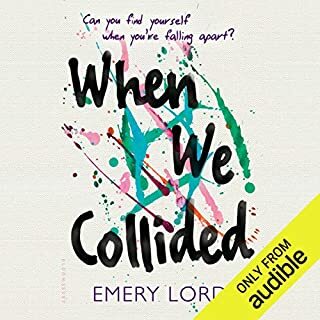 I really enjoyed this and loved the narrators voices especially Brittany. A nice light read to listen to while I work. I really enjoyed the story. I enjoyed thebvoice actors who voiced it. It was fun to listen to and listen to the story. no I dont, it's amazing and hurtful and beautiful all at the same time. but I guess alot of things are like that. like a Thorn on a rose. part of a beautiful thing but painful to touch. Ive never related more to someone then Declan. and now it's over I feel like a part of me is broken and gone. but I'm happy I lost that little piece because this book was so amazingly evil. I just realized I referred to Declan as a person, well that tells you how well this book is written. I can sort of in a far off world she Declan and Juliet like they weren't apart of a book at all. thanks for helping me choose my fate Brigid. So many feelings! Amazing book! 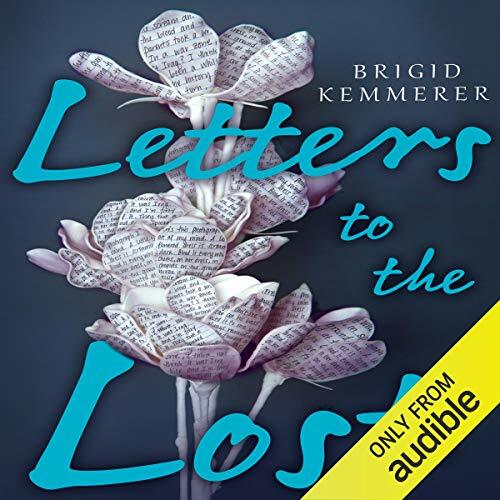 I have just finished listening to Letters to the Lost by Brigid Kemmerer, and I am filled with so many feelings. 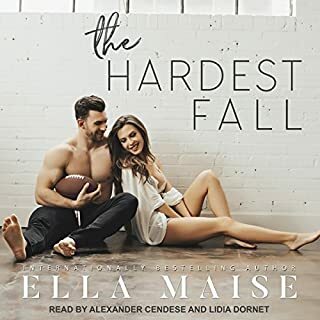 I could have continued to listen to these narrators talk about Juliet and Declan forever. It didn't take me long to get hooked into this book and they story. 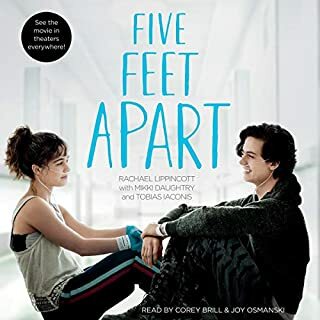 Listening to the words of Declan and Juliet, two teens who are over-run with grief, I fell and I fell hard. 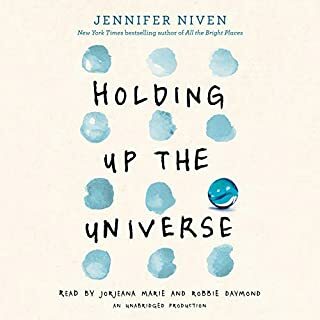 I listened to this book every chance I got, I just needed to know how their story went. Juliet and Declan were writing letters to one another regularly, first angry letters, then a sort of friendship developed which flourished into something else. The only issue was, they didn't know who the other was. In real life Juliet wasn't the biggest fan of Declan, he scared her a little and made her angry. But the more she got to know him, the more she came to like him. Watching these two characters write letters back and forth, and knowing myself who each of them was, I was getting so frustrated that they hadn't figured it out. Once Declan did figure it out, I yelled at him inside my head regularly to just tell her, it was getting so frustrated! These two characters seemed to be on completely different paths, and they just couldn't find their way to each other, there was one piece of information that could have ruined any chance they had of getting past this friendship, and I was terrified. The way Kemmerer brought this book to a close, was just perfect. There was no stone unturned and everything ended just how it should have. There were some painful twist and turns along the way that shocked me, but it made the story that more life-like. It made the point that life is not a fairytale, people do things that shock you and hurt you, but you need to get through it, you need to make your own path. I absolutely adored this book. The narrators were perfect, and they got the emotion and the message across perfectly. 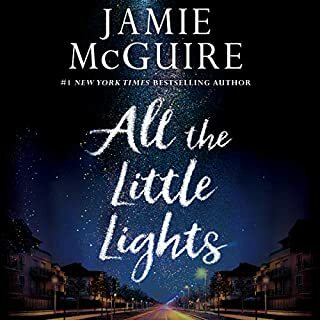 I felt so many different emotions throughout listening to this audiobook, and by the end, I felt as though I had known Juliet and Declan forever, I was so connected to them. 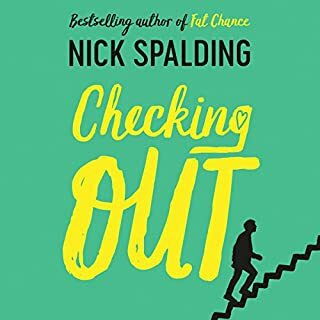 A great book for young adults year 10 upward nothing inappropriate but real life issues. 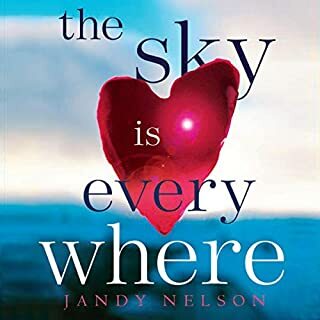 Having lost my own mother this book was highly emotive, healing and at times difficult to listen too but impossible to put down. Loved it. This book made me try to hide my smile and wonder why I felt my own heart break for them all at the same time. Beautifully eloquent and wonderfully spoken. Love this book. Finished it in 1.5 days. 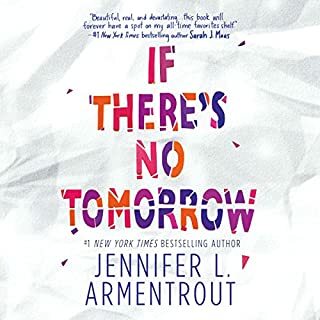 loved this story, I connected with the characters and enjoyed being on their journey. the ending was perfect. This was a good book. It is high school kids. Which I really didn't realize that. But it was still good. Narration is on point. Wow! What a great listen! This story kept me interested from start to finish. The characters are engaging and very well developed. I cared about them, felt their anguish and joy. Was frustrated by decisions they made when I knew it was the wrong one. The narration was excellent. YES!! What a love story! I really enjoyed this book!!! I love letter writing and I think it’s a form of art that is underused these days. The cool thing about this book is that it slowly moved towards emails and instant messages. So it definitely keeps up with technology. The main characters were also very endearing. I loved how both characters were strong-minded and intelligent. 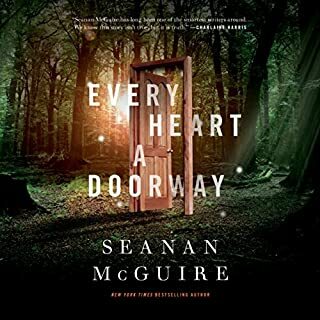 Of course Declan had the “bad boy” stereotype, but I like how the author used his trauma to give him depth, charm, and meaning. I liked Juliet. She got slightly annoying towards the end when she started acting impulsive with her words and actions. I don’t like when characters have tons of opportunity to tell the truth and they choose not to out of unnecessary fear “if I tell him who I am, then we’ll lose the magic between us” blah blah blah. Get a grip, girl! The narrators were SO good!! Lots of emotion and feeling within their reading. Both worked so well together! Overall, great story and LOVED that it was taken place in Anne Arundel County, MD. 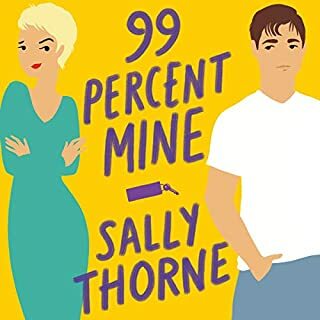 I rarely review audiobooks. However this one deserves a serious kudos. The voice actors did great, but the story was amazing that they had to work with. I was just sad when it ended. This was very good. 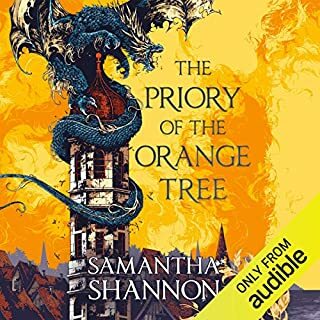 The narrators did a great job capturing the characters' voices - and the story really put me through the wringer. Loved it ! I will surely read it again. Genuine, touching, heartwarming, simply beautiful. 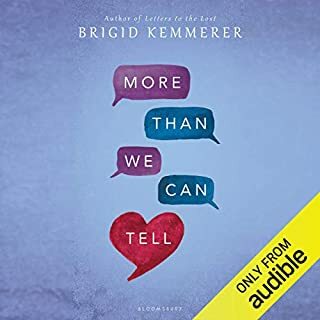 Thank you Brigid Kemmerer. Omg!!!!!! I heard this for 10 hours straight! I couldn’t stop listening!!!! 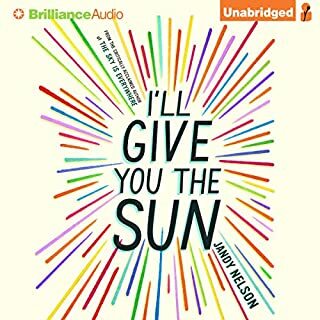 I was skeptical about reading it (listening) but im so glad i did! I love Declan so much even though i hate that name lol but gosh i just wanted to hug him so bad i felt so bad for him and i still kinda hate his parents and Alan, Juliet’s mom too (especially her) but i loved this story so much. Juliet did indeed make me dislike her so much a lot of times that even now Im like ??? Do i like her??? Idk i guess I do cos at the end she does realize not to judge a book by it’s cover i guess? I don’t know. Rev was my absolute favorite for sure though and Frank❤️ still love Declan he just made me mad at times but overall amazing story i nearly had a heart attack at times and cried a LOT but man it was so good. One of my favorite books. highly recommend. We follow Juliet she just lost her Mother and in order to cope with her grief she writes letters to her mom and then she leaves the letters at her grave. And we follow Declan a troubled young man with a record. Declan is preforming community service at the cemetery. Through the letters our two main characters paths cross. I really enjoyed this book the writing is really good. 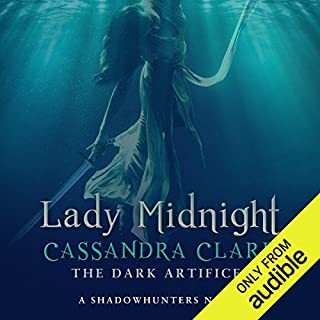 I read the book first then re- read the book via audiobook I loved them both ways but the Male narrator was great in the audiobook, lots of emotion. the Second Book about Rev Declan's best friend is also really good. "Cemetery Girl" (CG) and "The Dark" (TD) made my heart flood with anxiety, anger, it was broken but ultimately they picked it back up and put it back together, Pressley and Heybourne performance was more than what I expected! Through their voice, I felt the pain of losing someone so intensely and the joy of being able to forgive those that hurt us, even when they are no longer with us. Declan's (TD) bad boy persona melts way when you discover why he is the way he is and Juliet's (CG) emotions help him realize he is worth every effort. We make our own path, we are the masters of our fate and the captain of our souls. 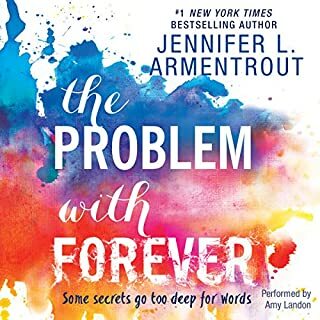 This is my first audible from Kemmerer and it surely will not be my last! 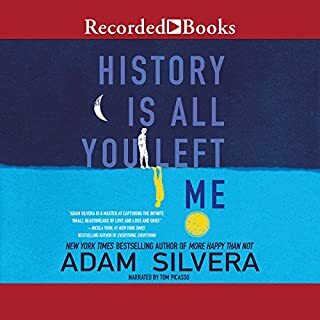 It was a good listen, but it was much more emotional listen than I expected. Also, the narrators are perfectly suited to narrate this story. The performances were captivating and I couldn't stop listening. This book had so many twists it kept me guessing to the end. I really enjoyed this book, so much so that I'll. I doubt listen again. I loved the performance just as much as the writing and the emotions were both powerful and almost palpable! Declan and Juliet share such a chemistry. I sincerely hope for a sequel, although I doubt that will happen. We'll see.